Currently, one of the most discussed topics in our photographic community is if DSLR cameras are already dead. 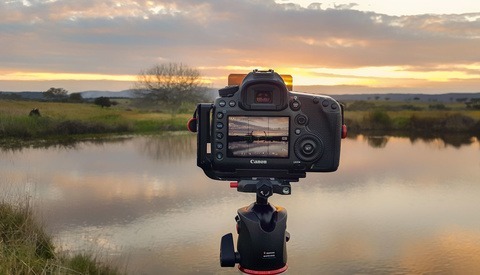 The Digital Single Lens Reflex cameras were indisputably the preferred ones until the mirrorless cameras step ahead into the game and showed how good they could be. Pedro Quintela has not created any lists. Pedro Quintela is a Portugal based Photographer, Historian, and Educator. He never leaves his HQ without a camera, a movie soundtrack playing and a smile. Loves fine cookies, strong and bitter coffee, watches, dogs and, above all, his treasured family.